When you are a grower or edibles producer, you are probably swamped in the day-to-day details of the business. It’s all about growing and harvesting the bud. 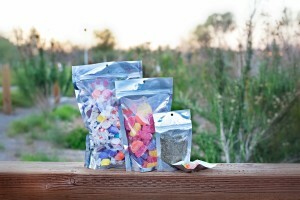 If you are an edibles maker, it’s about creating new recipes and trying new flavors which your customers may enjoy. Packaging your product can easily become an afterthought, a last-minute rush decision—just send me something that will fit my products so I can get them on the shelves. Sound familiar? 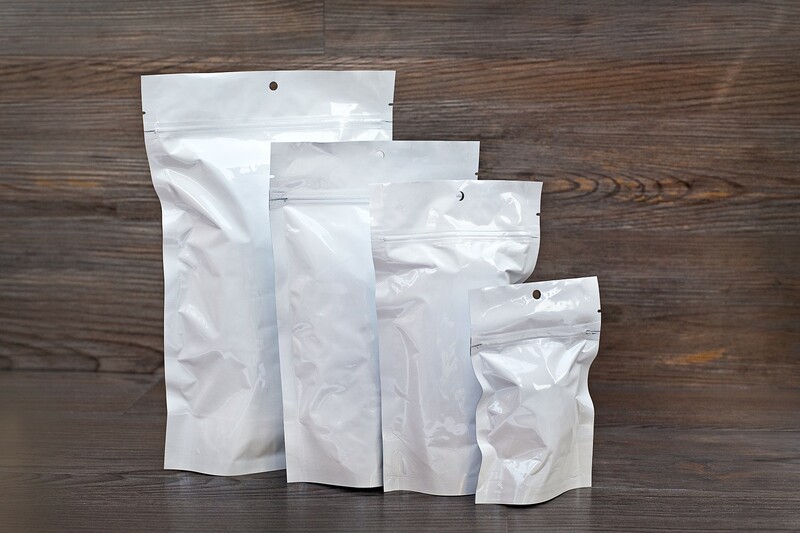 At C4M, we talk to people every day who need to get bags delivered not in a few days or a week, but business owners who really needed to place an order a few weeks ago. Now they’re under the gun. Packaging is just not a high priority for most folks, no pun intended. One way to alter your view of packaging is not to see it as a last-minute, boring but important detail, but as a critical element of your overall marketing program. When you place packaging in the marketing area, rather than the “last-minute who cares” area, customers will notice, which can lead to increased business for you. If you’ve decided to make the switch and put packaging in it’s rightful place as a tool for marketing your business, we’ve got some ideas to get the ball rolling. Here are a few marketing styles we have encountered, along with what we’ve seen customers order. For many growers and dispensary owners, they are looking to promote the healing and medicinal qualities of the buds and edibles they make and sell. 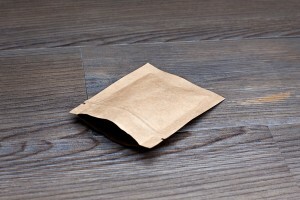 What better way to lend a clinical look than with shiny white gusseted bags? These bags are sturdy and beautiful—Just what the Dr. ordered! I’m in. Take me to the Ultra White page. Is your market the everyday user who is constantly chasing a better high or more delicious edible experience? Set the standard with gold bags. These bags give a fun vibe with an aura of the being the best. What type of medal do the top athletes get in The Olympics? Are you trying to achieve a similar vibe in your business? Then gold bags are for you. Rio 2016! Show me The Gold. For the customer who wants discretion while also achieving a sense of possessing a top quality product, black bags are the way to go. 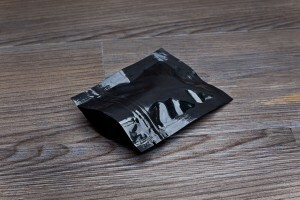 Black conveys a sense of secrecy, that the product enclosed is top shelf. If your customers want privacy while suggesting they are always prepared with their little black bags, these are a great option. Take me to Super Black. Is your business flashy? Are you proud to show your bud or delicious edibles? Are you marketing to folks who are eager to show off their purchase from your company? The Now You See Me bag is the way to go then. With a slick silver back and clear front, everything looks fabulous in these bags. I thought I saw something shiny. Go here to find out. Is your business about being organic and earth friendly? Are you making sure you’re sourcing all your ingredients from local growers? Are you trying to promote the positive environmental impacts of marijuana? Then our kraft bags are just your niche. With an interior foil-lining, they have incredible barriers to moisture and oxygen but have the rustic kraft paper on the exterior, lending just the right earthy touch you are aiming for. C4M even sells white kraft paper! There’s only one Mother Earth, show me more. P.S. Don’t forget that ALL of our bags at C4M have great oxygen and moisture barriers, meaning your herbs and edibles stay fresher, longer, and they are smell proof! Learn more about keeping your products fresh here.